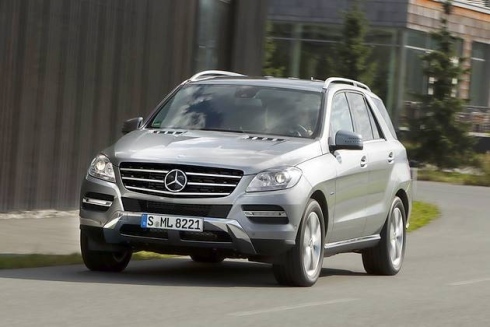 It is being said that Mercedes-Benz India Limited could consider bringing the ML 250 CDI into the Indian car market. 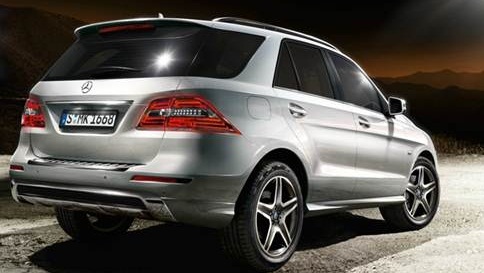 The recently launched M-Class is available in two variants in India. Price starts from Rs. 56.9 Lakhs (Ex-Showroom,Delhi) and is powered by a 3.0 Litre V6 Diesel engine. The limited edition M-Class AMG which Mercedes brought in 100 numbers is already sold out. 2.2 Litre Four Cylinder Common Rail Diesel Engine. 7G-Tronic Gearbox with 4MATIC Drive System. Maximum power of 204 PS and 500 Nm of torque. Best in class fuel efficiency of 17 kmpl. 25 Kgs lighter than the ML 350 CDI. If the company brings the ML 250 CDI toIndia, it could be cheaper by at least Rs. 5 Lakhs or more than the existing ML 350 CDI. Mercedes might have a closer look at the pricing and consider omitting some features. If the company manages to keep the price under Rs. 50 Lakhs mark, it’s going to be a tough competition for the segment. Though the company haven’t commented on this officially, we’ll keep posting as and when anything happens. So, stay tuned!